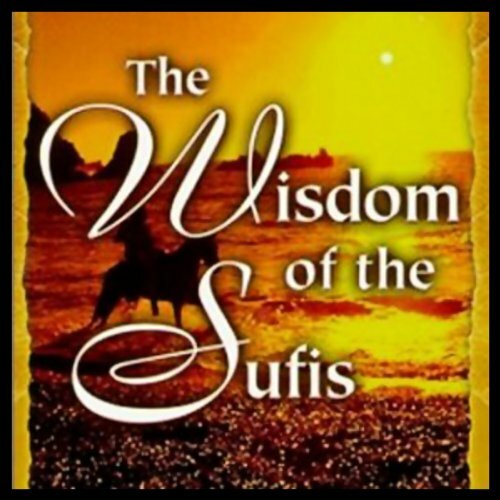 Showing results by author "Hidayat Inayat-Khan"
In this remarkable dialogue between Hidayat Inayat-Khan and Deepak Chopra, M.D., the wisdom of the Sufis is appraised. Hidayat defines the word Sufi as "wisdom and purity". He explains that "any person whose heart is attuned to the Divine presence is a Sufi, because Sufism means purifying oneself and one's mind from preconceived ideas".